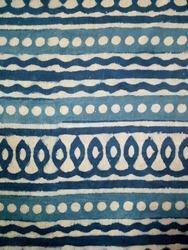 We are leading manufacturer of Sanganeri Block Print Fabric. We are offering Running Fabric to our client. 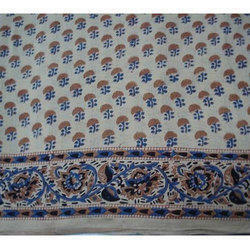 Manufacturer & exporters of gotta patti art worked fabric, clothing, textiles etc. Aimed at prosperous growth in this domain, we are instrumental in offering an excellent quality range of Fancy Zari Fabric.